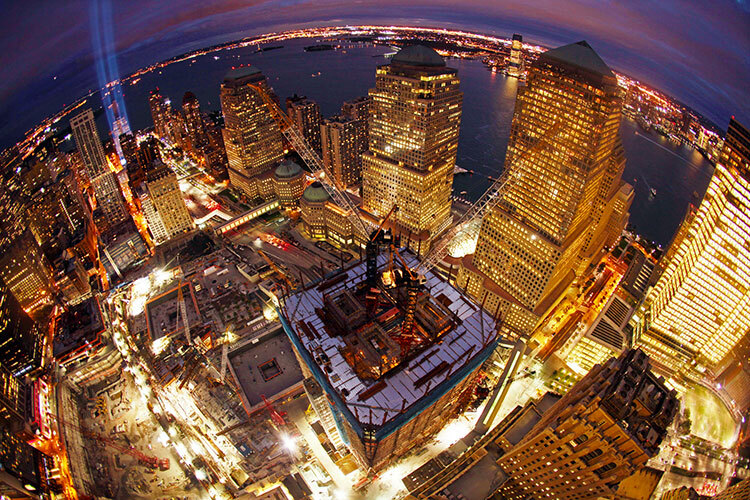 The One World Trade Center is a job Dowco is particularly proud to have worked on. 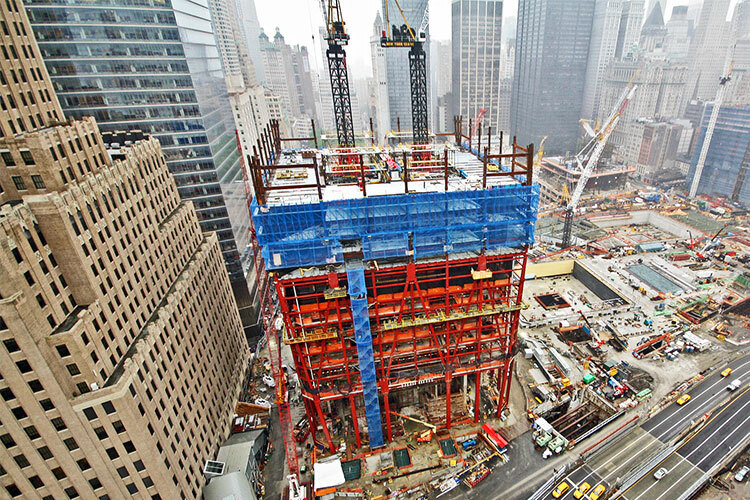 Dowco was brought on board in 2008 to help with steel detailing (3D modelling) for two separate areas of the tower and the antenna of the structure, built to replace the twin World Trade Center towers destroyed in the September 11, 2001, terrorist attacks. 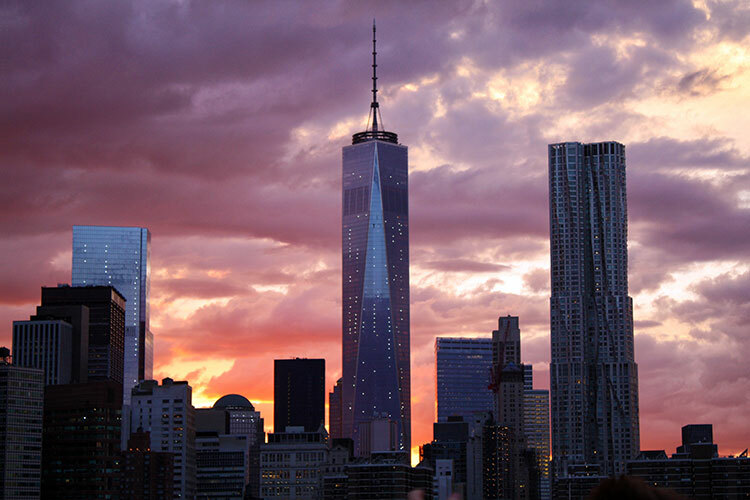 One World Trade Center sits at ground zero of the attacks on September 11, 2001. It was a marquee project that everyone at Dowco was proud to be involved with. For the work we did on the project, Dowco was presented with the AISC's Innovative Design in Engineering and Architecture with Structural Steel award.